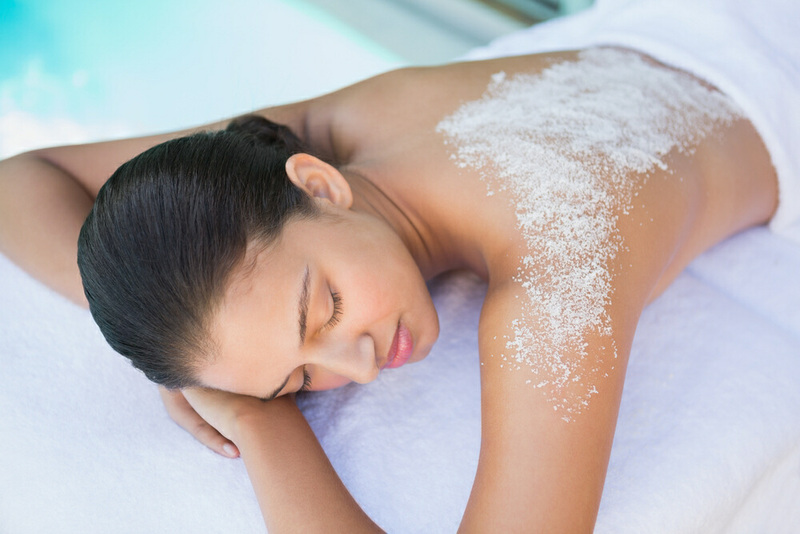 Our Body Salt Glow treatment polishes the skin to perfection with this unique infusion of coffee shell & Himalayan salt to effectively remove dead skin cells & improve circulation. Combining rich oils & nut butters, this silky cream wrap provides an intense hydration experience. Skin is infused with Vitamin E to promote skin elasticity & cell renewal. A powerful clay with antibacterial properties to neutralise the effects of environmental damage to the skin. Designed to draw impurities & slough away dead skin cells. Contains vital minerals to cleanse, purify & restore moisture to the skin keeping it glowing & full of vitality.